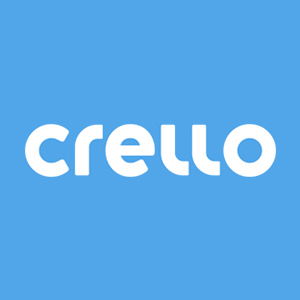 How do I purchase an image in Crello? How can I receive an invoice named to my company? How do I find an invoice for the purchased subscription? How do I redeem a promocode? ID, brief description and the price), seller's and buyer's info. Can I use templates for commercial purposes?